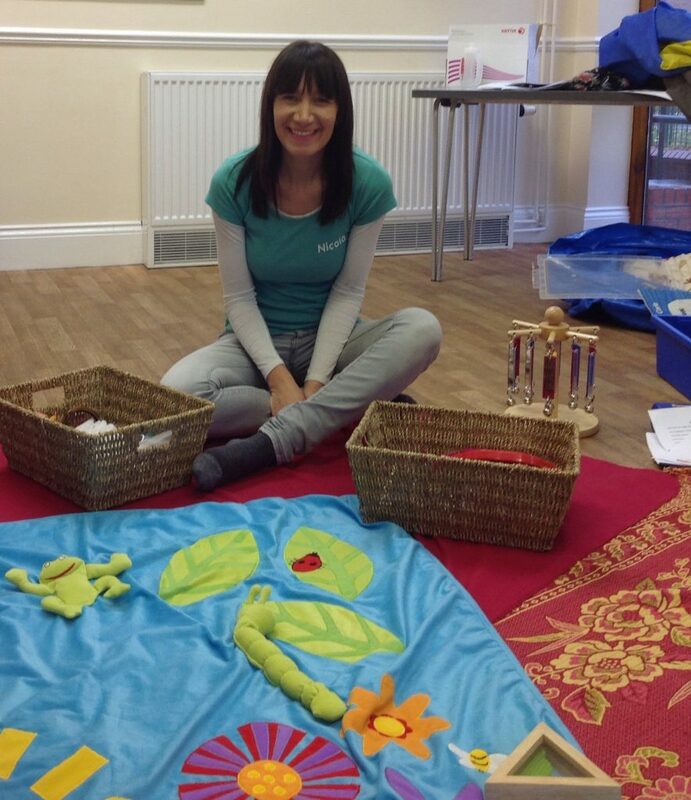 Eden’s Baby Experiences was established in 2014 and is run by Nicola Welsh. Nicola has 15 years’ experience working in local Sure Starts and Children Centres with children pre-birth to 5 years. She has an Early Years Care and Education qualification. Eden’s Baby Experiences offer a variety of sessions for babies, toddlers and their families including Messy Play, Baby Sign, Baby Massage, Baby Yoga, Mess and Explore sessions. We also deliver bespoke party packages.